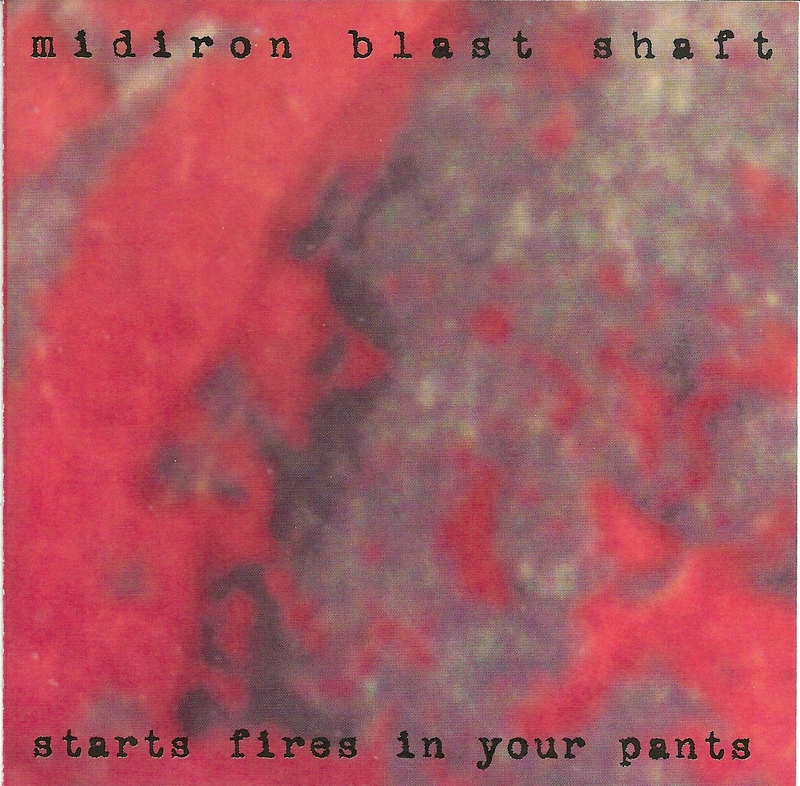 About as easy to pin down as a flying hornet – and about as spastic as an enraged hive, Philadelphia’s Midiron Blastshaft mix a full-tilt cocktail of styles. From the intricate guitar interplay, dynamic shifts, peculiar time signatures and angularity reminiscent of the 90's post punk noise rock scene, to the intensely passionate screamed, cryptic, punk deconstructivism of the lyrics, Midiron Blastshaft kill, kill, kill in a loud, intelligent manner. Though they cite influences as far ranging as Minor Threat, Shellac, AC/DC, Mule, and Born Against, they transcend the genre-specific sound of each, and end up with something as familiar sounding as it is unique and warped. 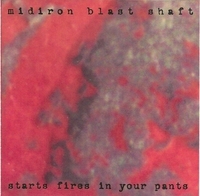 Recorded by Adam Cooke at ACR Studios in Baltimore, mastered by Doug Milton, "Starts Fires In Your Pants" may just incinerate your stereo as well. Available on LP, CD, or as a Digital Download in the format of your choice! 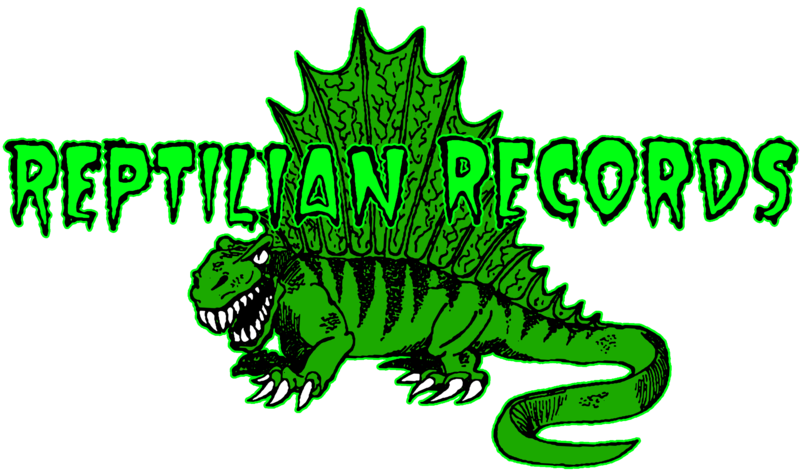 Vinyl purchase includes immediate download!